Click here to view the hang tag. Click here to download a pdf for Retail pricing. 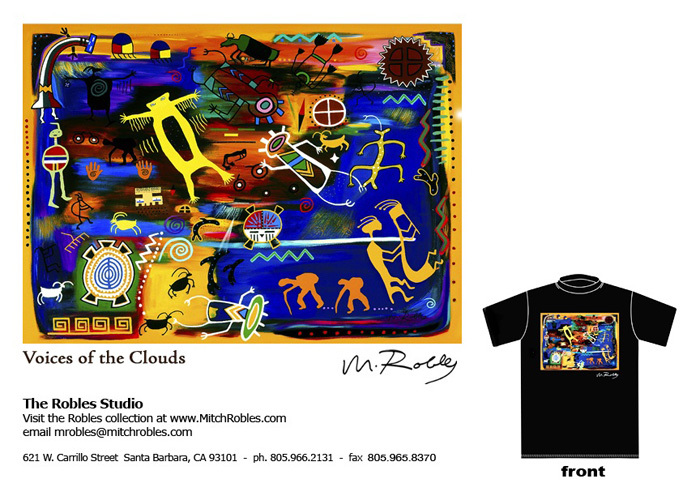 Click here to email Robles Art Studio for Wholesale pricing. ©2007 Mitchell E. Robles. All rights reserved.